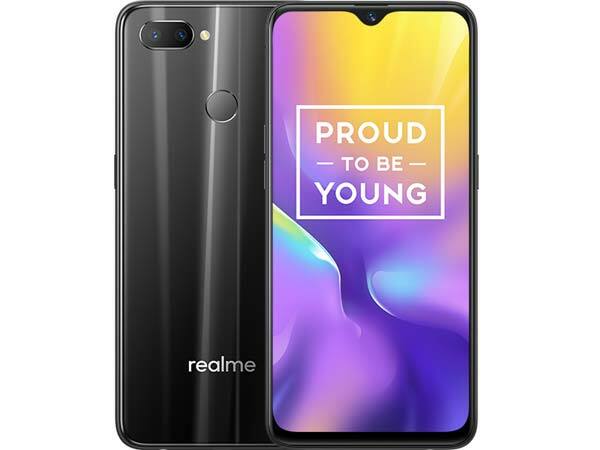 Realme recently launched the SelfiePro of India, U1. The selfie centric smartphone saw tremendous response during it’s first sale by selling out over 2 lakh units in just 6 minutes. 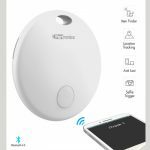 The young brand is geared up for an open sale of the device to meet the high demands of the customers. The 3 GB RAM + 32 GB ROM variant will be open for sale from today (17th December 2018) from 00:00 Hrs. onwards and the 4GB RAM + 64GB ROM variant will go on sale on 19th December 2018, 12PM, every Wednesday onwards on Amazon.in. During the sale, the Ambitious Black and Brave Blue will be available. The devices will come with No Cost EMI up to 6 months across BFL, HDFC Debit Cards and all leading Credit Cards. The customers will also receive benefits worth INR 5,750, up to 4.2TB of Jio 4G data, only applicable to the INR 198 and INR 299 prepaid plans. Born as “Indian’s Selfie Pro”, Realme U1 is equipped with an AI 25 MP SelfiePro front camera powered by SONY’s IMX576 light sensor with its strong bottom imaging capacity. With more powerful fundamental computing capacity and image processing, it fully supports users to take selfies, with Realme U1’s Helio P70 processing platform. Realme U1 is packed with Helio P70 processor with more powerful fundamental computing capacity and image processing. The powerful processor enables the device in optimizing management to support more stable user experience. Furthermore, the frame stabilization technology ensures more smooth gaming. U1 is equipped with an AI 25 MP SelfiePro front camera powered by SONY’s IMX576 light sensor with its strong bottom imaging capacity. The Realme U1 SelfiePro cameras have been specifically developed to show Indian people’s flawless, whitish, and natural skin tone, and precisely recover details of eyes and hair, through 296 facial identification points.